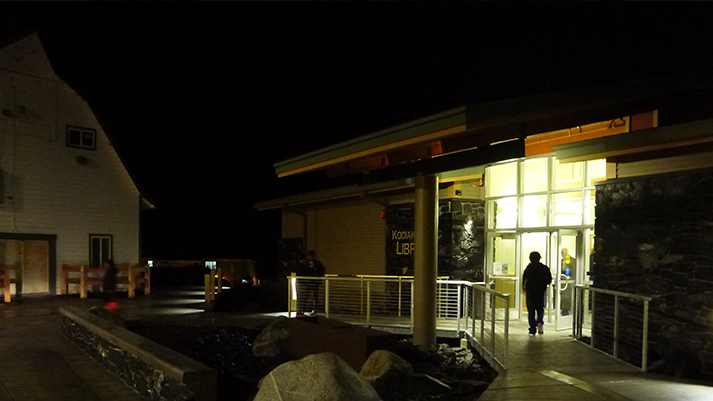 A new 16,000 square foot public library commands a hill overlooking the center of Kodiak. The site incorporates the historic agriculture experiment station barn and features amenities subtly reminiscent of that time period – trough rain garden, post/rail fencing and post/beam bicycle shelter. 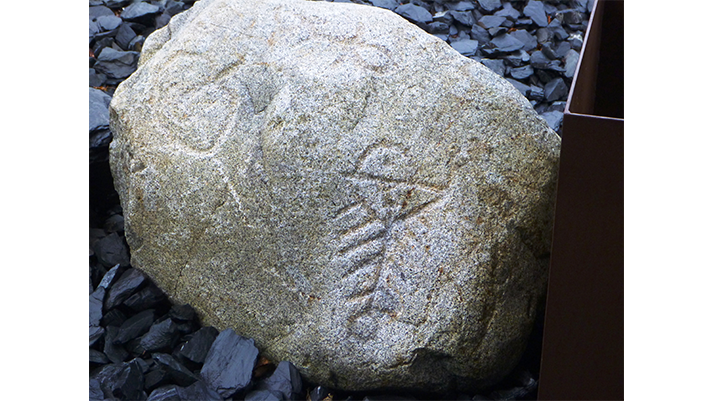 Alaskan native artist Sven Haakanson replicated petroglyphs highlighting Kodiak specific histories and these were placed carefully within the site to enrich and surprise. This community driven project provided collaboration on art and architecture to meet local desire for a truly Kodiak facility.